FenCon19 delegates can look forward to connecting with an experienced and highly engaged expert on cutting-edge insulating glass. 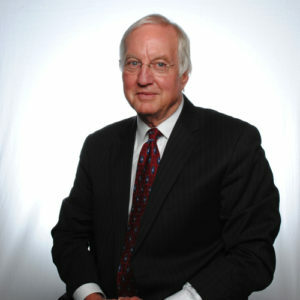 Robert Clarke, is co-founder of Southwall Industries and later Alpen, Inc., based Denver, Colorado. He has been involved in developing leading types of insulating glass for 40 years and continues to “push the envelope” – but then he still plays ice hockey so we shouldn’t be surprised! been able to utilize “thin glass” from Pilkington (popularized by a similar product in smart phones) and higher-performing krypton. They have applied creative thinking and innovative approaches to develop very high performance within a smaller “pocket,” such that it tends to fit more easily into more limited sash cavities. 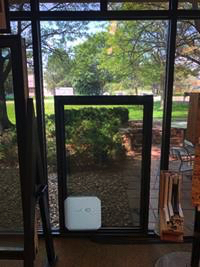 In classic breakthrough thinking, Robert and his team are also creating additional options where a “floating thin glass” concept and/or “quad configurations” can deliver even greater breakthroughs – albeit back into fenestration products that can accommodate/designed for “fatter” IG’s. Robert – in his typical enthusiastic voice – provides some additional tempting thoughts as he mentions that he will bring other emerging technology to FenCon19. 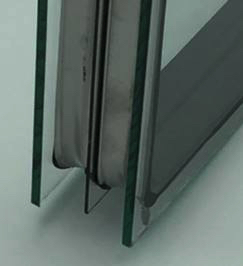 A new California company is n advanced stages of developing new higher-performing types of dynamic glazing. Some might call it the magic bullet solving many building envelope issues! Attendees will have a unique opportunity to get insights into human ingenuity at work – creating solutions that might well allow us to meet some of the Paris Accord objectives, never mind the viable world for our children and grand-children. Robert will NOT be able to attend a Winnipeg Jets game BUT you WILL be able to spend some time asking questions and engaging a well-informed fenestration professional at www.FenCon19.com. And, as Winnipeg is the city which “invented” triple pane glass, it somehow seems highly appropriate that it can continue to be a “seedbed” on further innovation! Fenestration Valley – the ideal place for a world class Manufacturing Conference!